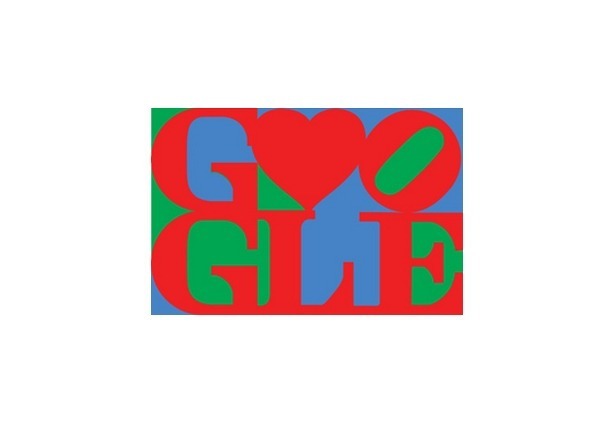 Google’s Doodles have their own significance and they always have surprised all of us as they are made to provoke amazing feelings. 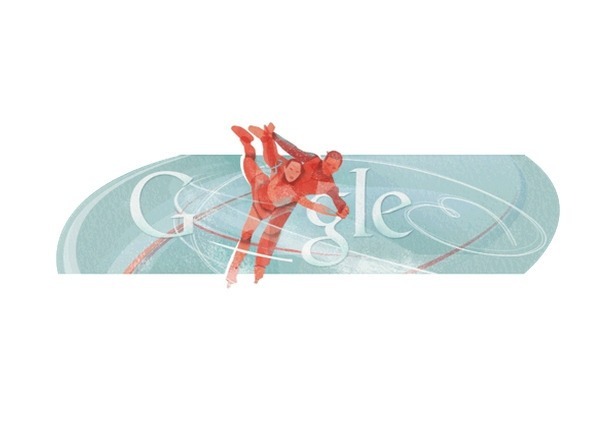 They are the source of fun and remind us to celebrate our anniversaries, games, holidays and much more. 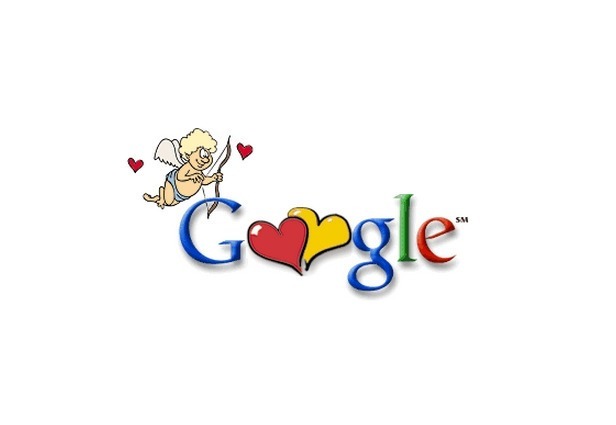 You must have been preparing your mind to find some gift to present to your beloved person on this Valentine Day. 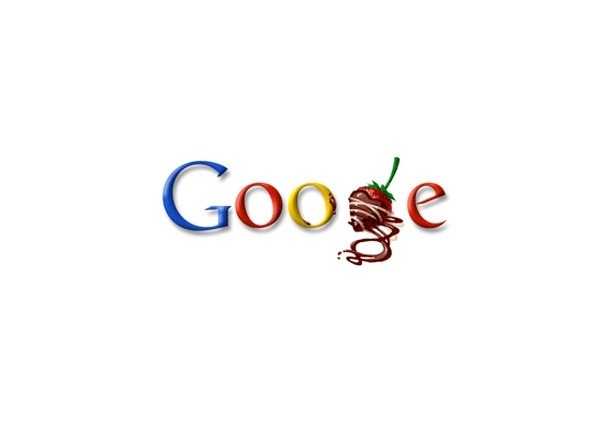 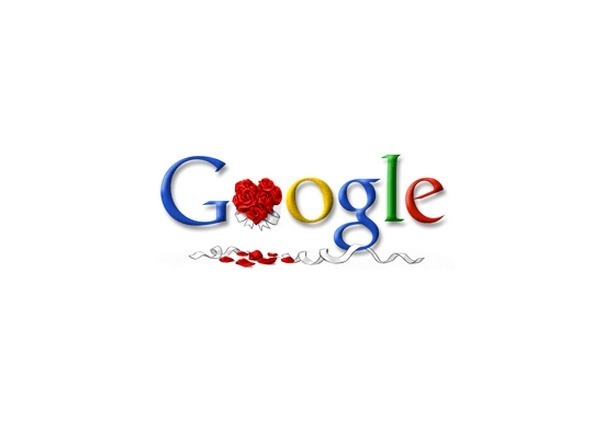 Though Valentine Day is going to happen after a week but Google has already launched its new Doodle for the V-Day. 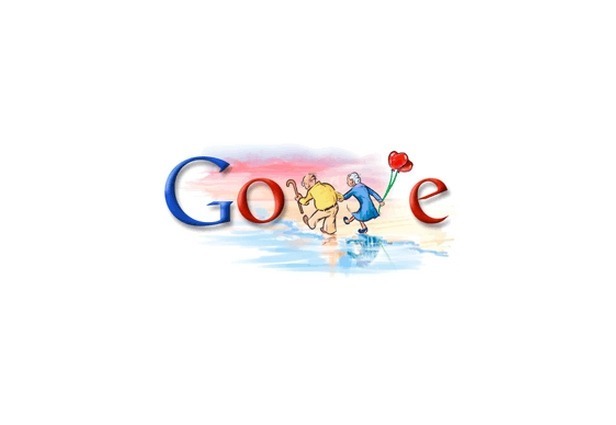 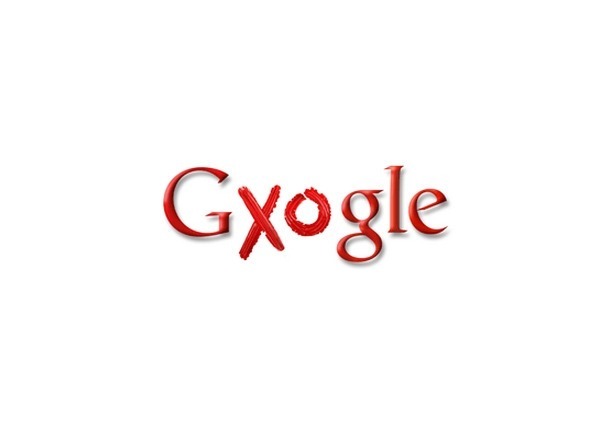 Their first V-Day Doodle was launched in 2000. 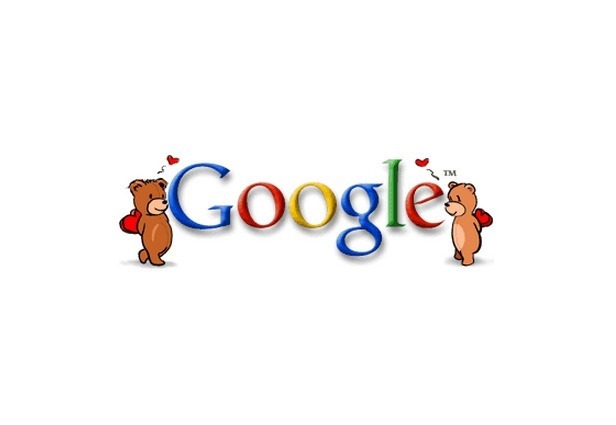 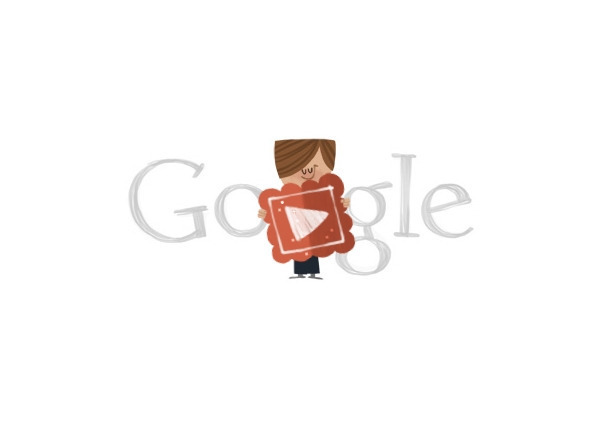 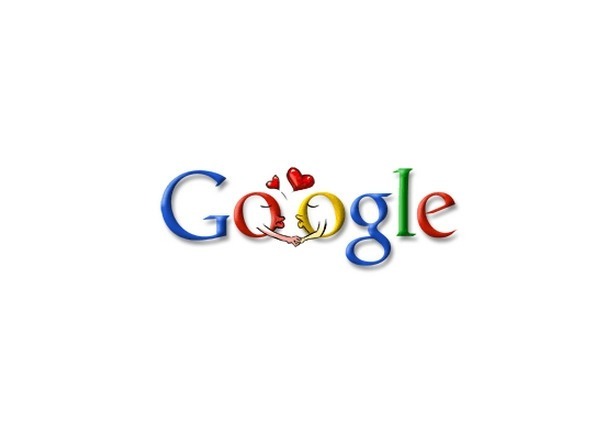 Recent Google’s V-Day Doodle is the true sign of love and it truly speaks about this lovely day.